If your device is managed by your company using Mobile Device Management (MDM) there are some new restrictions in iOS12. How to verify if your device has restrictions in place? 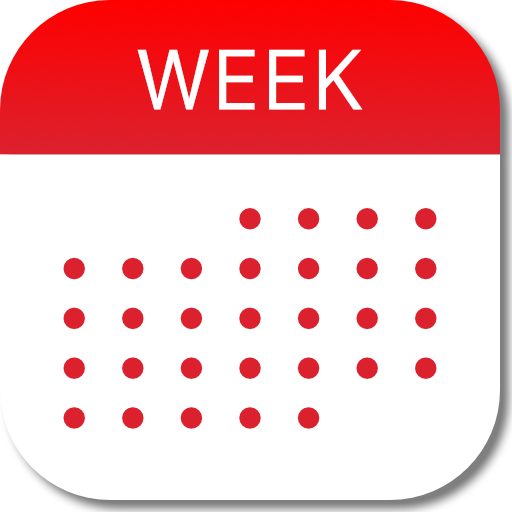 If so, ask your system administrator to grant WeekCal access to managed calendars, contacts and reminders / tasks by adding WeekCal to managed apps in MDM profile.